Recently crowned UK national champion farrier (2013), Nigel Brown runs a farriery business in Abergavenny, South Wales. 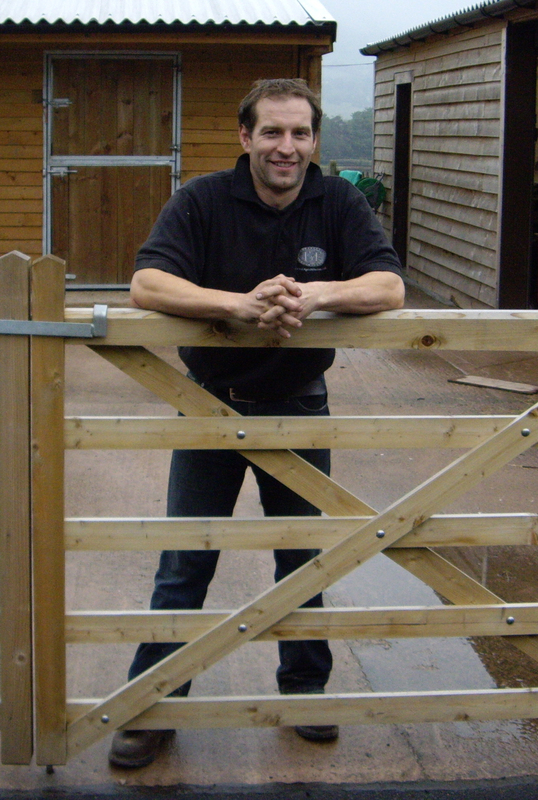 He is an ATF (Approved Training Farrier), competes regularly and is a member of the Welsh International Team. “My ATF, Wayne Upton, was my business model – how to be professional, conduct myself and provide a service to clients. I gained an early interest in competing during my apprenticeship with good friends I had made at college and aspiring one day to be a member of the Welsh International Team. I am now a regular on the Welsh Team and past and current members including Billy Crothers, Grant Moon, Andy Martin, Jim Blurton and Marks Evans have provided motivation to constantly improve myself in addition to learning so much more about forging”. “Achieving my Associate examination in addition to wins in Open Shoeing or Shoemaking classes, and being a member of the Welsh Team. Also seeing an apprentice qualify with great results”. “I should have travelled before I set up my business. 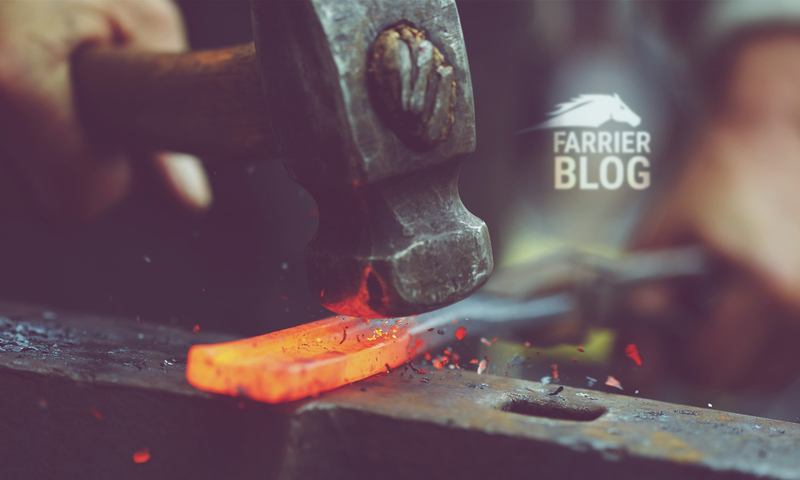 To have gained experience with other farriers across the world would have been an amazing opportunity and very difficult to do once you have an established business”. Thanks Nigel and congratulations on your recent win at the nationals.